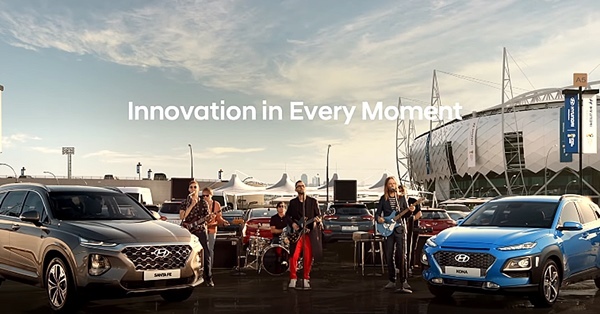 The Onion for World Cup ads, though, must go to Hyundai and Maroon 5 for pushing an ad past its natural pain threshold or sell-by date. One of the things to be thankful about concerning the 2018 Fifa World Cup Russia (trademark registered) is that it was not held here … if only for the fact we wouldn’t have to put up with god-awful Budweiser beer. Nevertheless, we were pounded by all those international ads … even for products we can’t get here (like some Hyundai SUVs promoted by pop group Maroon 5) or which are, thankfully, not mainstream (like Budweiser). 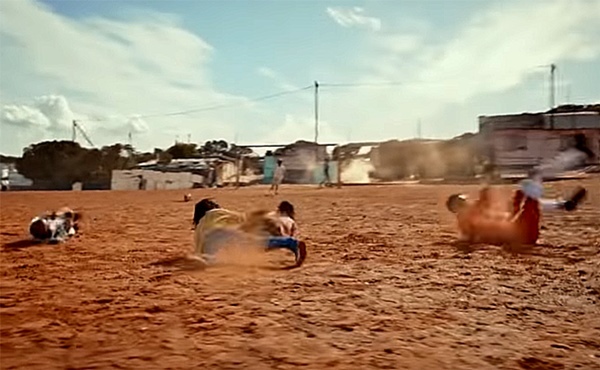 One ad did stick out, though, because it speaks right to the heart of one of the major problems with professional football these days … the theatrics which accompany almost every foul, tough tackle and so-called injury. Brazilian superstar Neymar was the Oscar winner for his performances in this sector, but there were plenty of others whose antics would have had you believe playing football is about as dangerous as charging into machinegun fire on the battlefield. 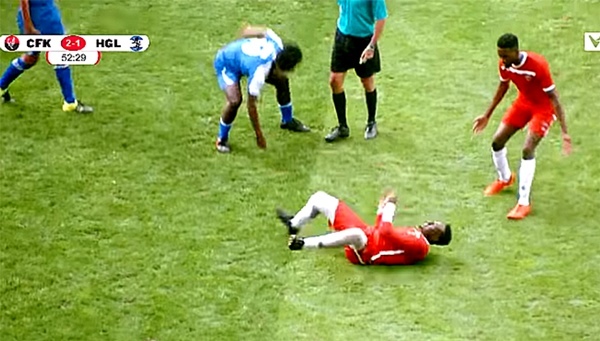 KFC, one of the sponsors of the football epic, capitalised on this phenomenon by showing a not-so-over-the-top dive on the pitch, followed by an agonising roll. It starts off no different from plenty we have seen in this tournament. But then, it goes on and on. 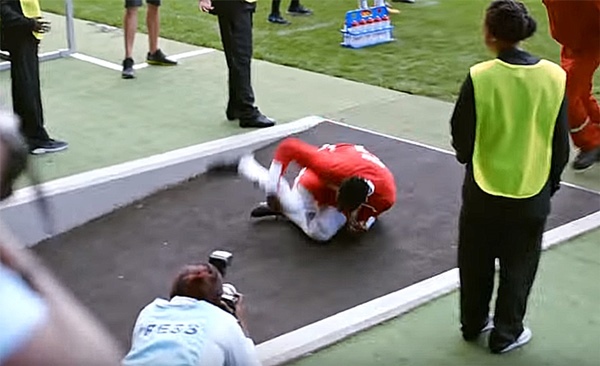 As fans and TV crews chase the player’s agonised writhings, he keeps spinning over and over, out of the stadium, into the surrounding city. On and on until, finally, he rolls into a KFC outlet. 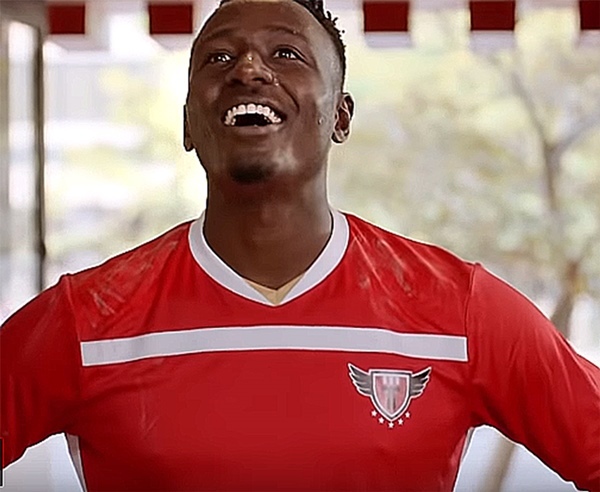 And that slogan – “Make a meal of it” – is the hashtag for fans to communicate with KFC every time they see some outrageous diving, and players over-acting. It’s humorous, it speaks to a phenomenon everyone has been talking about and it works to emphasise how far you would go to get the great taste of KFC. The Onion for World Cup ads, though, must go to Hyundai and Maroon 5. It’s not that I don’t like the product, or that the ad doesn’t accurately showcase features of the company’s product. The problem is not just the fact that we can’t get those products yet in SA but the fact that, repeated over and over, ad nauseum, Maroon 5’s song, Three Little Birds (Everything’s gonna be alright …) eventually becomes painful, like having a tooth drilled. We have, in this country, a group of superheroes, the mere appearance of whom would cure all of our ills. They are called politicians and they seem to believe that seeing their (not) attractive mugs on newspaper ads, on TV and on roadside billboards, will sort out everything. It doesn’t appear to be working, people. Perhaps the most pathetic one I have seen was down in KwaZulu-Natal recently – and may I preface this by saying in all humility (in case His Majesty is listening), I have nothing against Zulus; they are by far the most interesting people who have threatened to kill me. On a number of the byways down in The Kingdom, I saw repeated pictures of one Willies Mchunu, who is now premier, but was once MEC for transport. These images were on posters urging people to think about road safety. Point one: using a poster on the side of a road (which can easily cause a driver to be distracted) to promote road safety is not too clever. One would have thought that Mchunu might have realised this. Never mind that these posters have not been checked or replaced in the years since he left the portfolio.